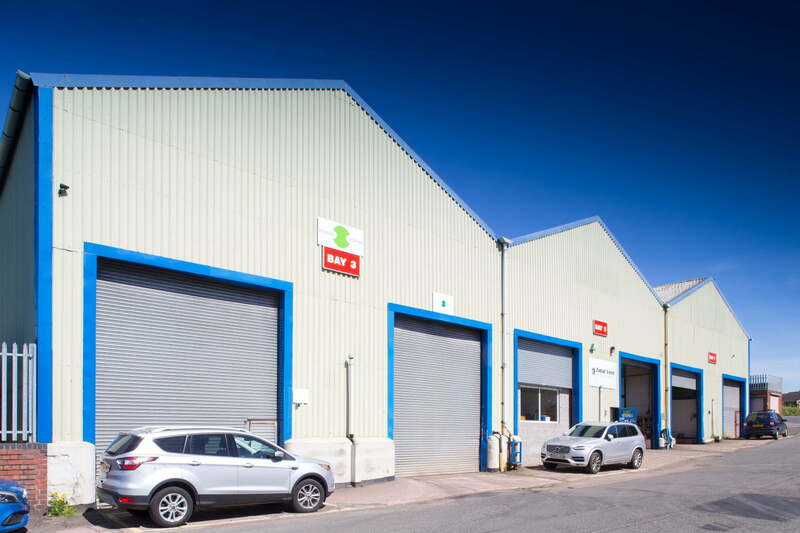 Cookley Wharf Industrial Estate provides a range of industrial units, suitable for a variety of business. Uses including light manufacturing, heavy industrial, storage and distribution. The property was acquired in 2008 from Bridge Properties and Hampton Investments when it was 38% vacant. After an external refurbishment program the estate is now fully let. Roller shutter doors provide vehicular access to all units and several units benefit from overhead cranes. The estate has good security provisions including perimeter fencing, gates, CCTV and estate lighting. The site also benefits from 24/7 access and on-site parking. Cookley Wharf Industrial Estate fronts the busy Leys Road and is located approximately 2 miles west of Brierly Hill Town Centre and The Merry Hill Shopping Centre. The Dudley Southern By-Pass is also within just 3 miles of the estate.